Join me in raising funds and awareness for United Hatzalah of Israel. I am doing this In Celebration Of Liran's Barmitzvah 2019 . Since I was little, I always wanted to be a paramedic. For my 11th birthday, I asked my parents if they'd take me to the United Hatzalah headquarters in Jerusalem. We had just made Aliyah and I was so excited to see how everything works. On that day, I met Eli Beer, Shai Jaskoll and even singer Benny Friedman. 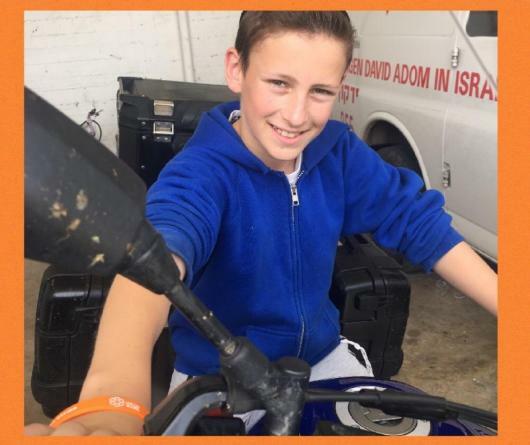 Now, for my barmitzah campaign, I'm trying to raise money for an AmbuCycle, so volunteers can quickly get to patients around the country. The volunteers race to help people in 90 seconds. They are so incredible They are my heroes. Please help me to help the volunteers. I don't want any barmitzvah presents - please rather donate to this amazing organisation, so they can help save more lives. Mazal Tov!! A great cause - wishing you only happiness, health, and success in everything you do! In honor of the Bar Mitzvah of Liran Nathan. Abundant Nachat to his family. a privileged to be associated with this worthwhile project. Mazeltov Liran! You are such an inspiration. Love from all your Gluckman cousins. 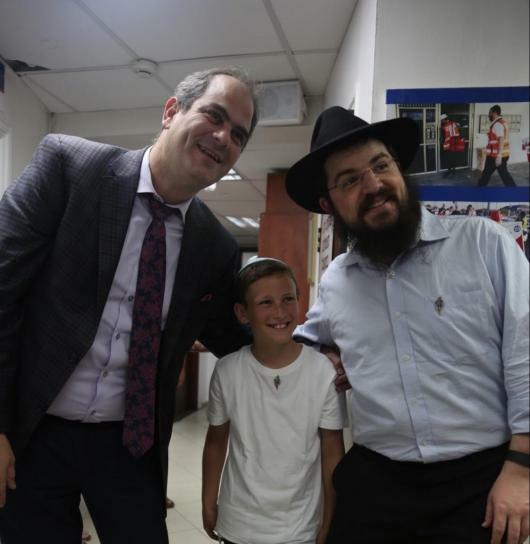 What an amazing way to celebrate your Bar Mitzvah! Mazal tov!! 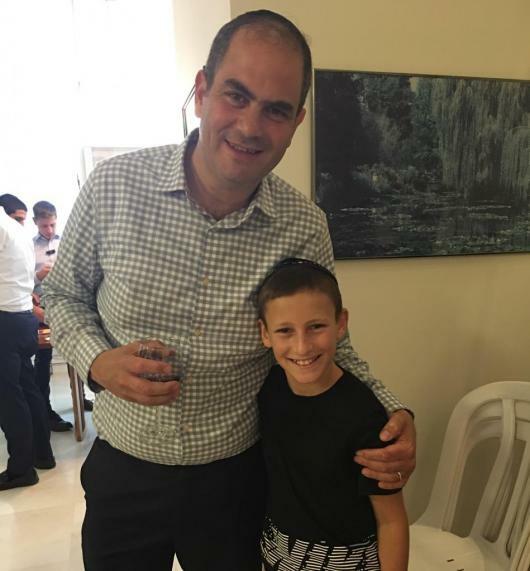 Mazal tov Liran - such an incredible mitzvah! Liran, we are so proud of what you are doing! You are a very special young man! Don’t ever change! Much love Val and Bobby. Mazeltov Liran. You are such a mensch. 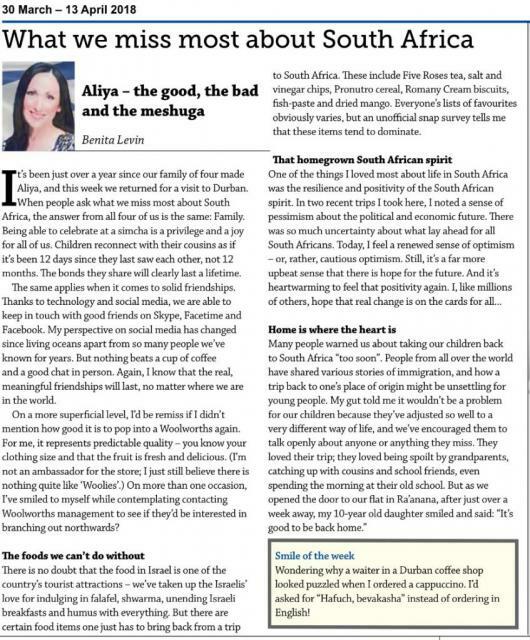 J & B you can be very proud of your special boykie. We are so proud of you, Liran. All our love. Lirani, a huge Mazal tov! Thank you for including us in such an important Mitzvah. May you continue to be a tremendous source of joy and nachas to your awesome family whom we love!